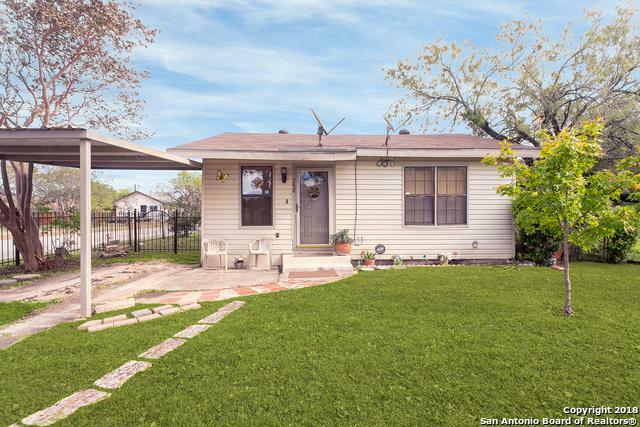 This corner lot gem is a rare find near St. Mary's University. This amazingly well kept home was completely rebuilt in 1999...roof replaced in 2017. 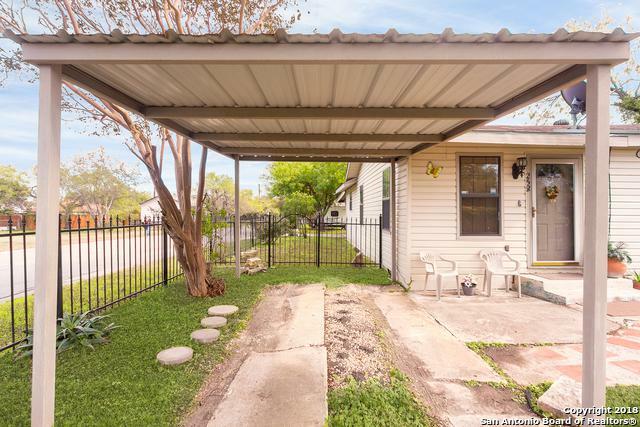 Home features central air/heat, two different covered parking areas, covered back patio, side entry to backyard, storage shed, etc. 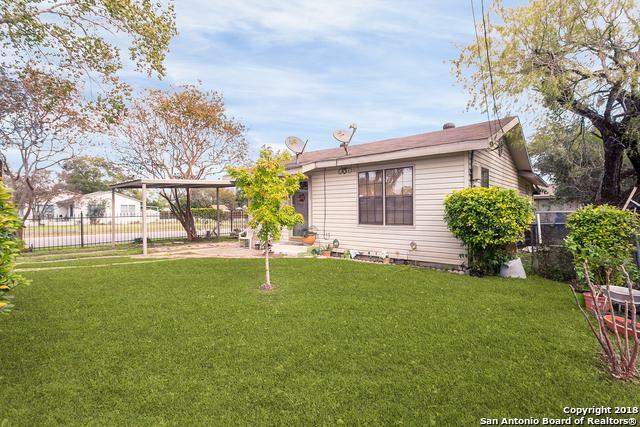 Did I mention the beautifully manicured yard with mature trees enclosed by a wrought iron fence & sliding gates? 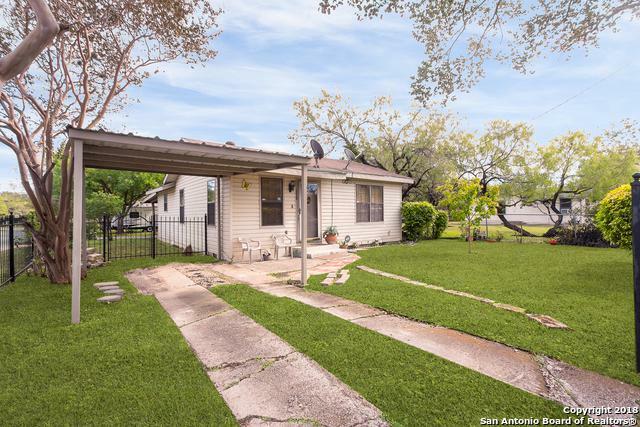 Listing provided courtesy of Roberto Elizondo of Re/Max North-San Antonio.